Add a special touch to your packages or our soap gift sets & baskets! 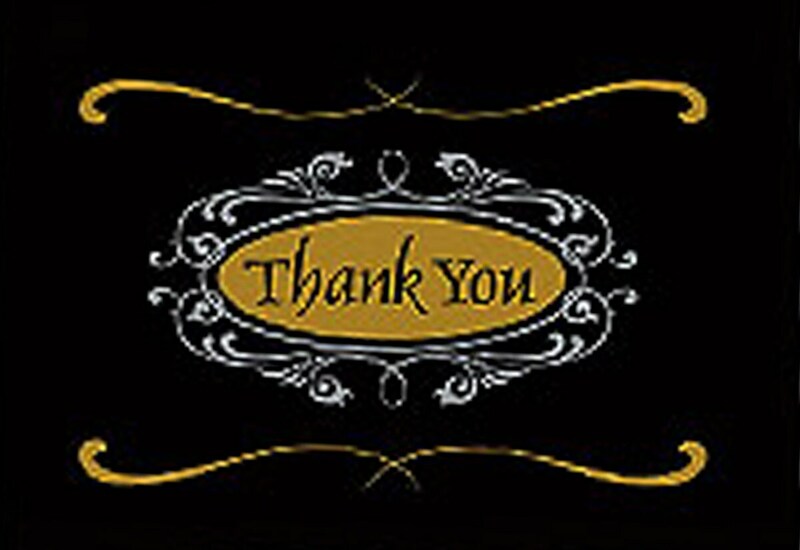 Each thank you script blank note card is 3-3/4x2-3/4" and can be inscribed with your special saying! Just let me know what you want stated when you order.